Entering into it’s 7th year, the Sockeye Combine continues to be Seattle’s kick-off event for the new season. Each year around a hundred men from the greater Seattle area (and beyond, we have visitors from Colombia and the Netherlands joining us for this year’s event) converge and play a day’s worth of Ultimate. From there Sockeye selects a group of players to continue with the tryout process. We expect the caliber of play to be high at this year’s event. In preparation for the Combine, Sockeye has hosted 7 practices, 3 track workouts and 2 open scrimmages for anyone in Seattle. Also in attendance will be the University of Washington Sundodgers as they prepare for the USAU College Championships later this month. This year’s Combine will be slightly different given the recent shake up in the open community with the establishment of Emerald City Ultimate. One of the fields will be a showcase field, where a panel of representatives from Sockeye and Emerald City Ultimate will observe players under closer scrutiny. 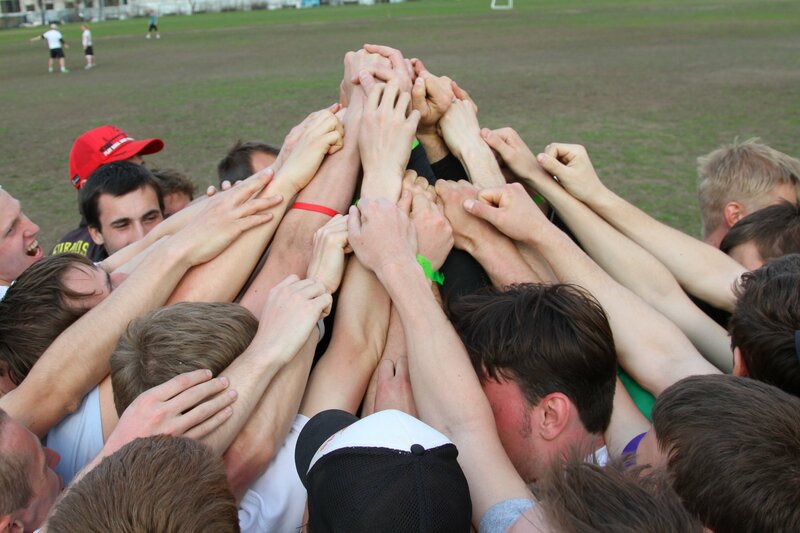 Those who are not selected by Sockeye will have the option to continue trying out with ECU. For more information please visit their website. Anyone planning on attending the Combine should register and pay online by Friday, May 13th. People who show up unannounced will be charged an additional late fee of $10 to participate.